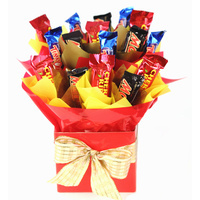 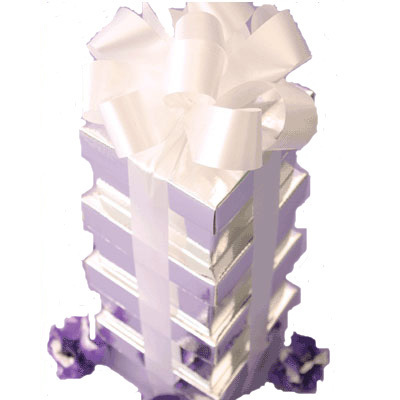 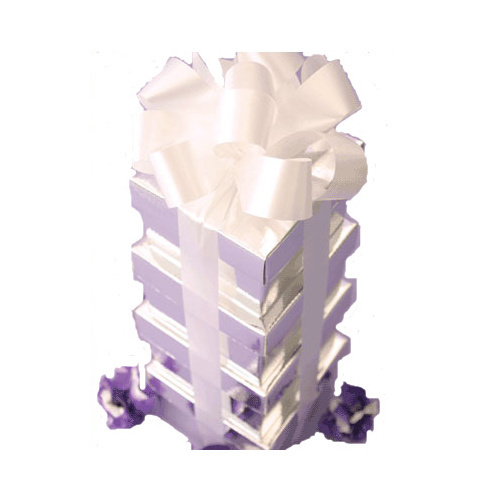 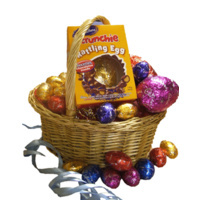 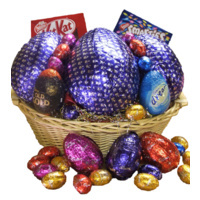 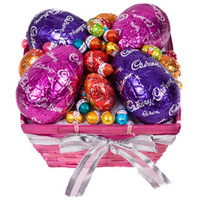 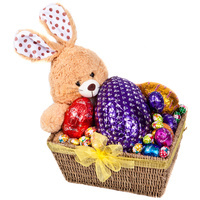 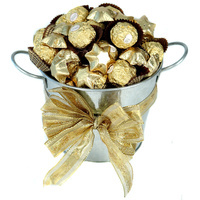 One of our most popular Easter chocolate hampers, stunningly presented and sure to impress. 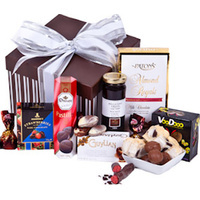 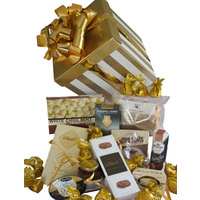 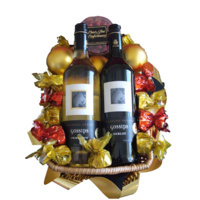 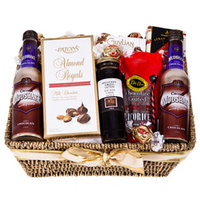 This hamper is sure to impress! 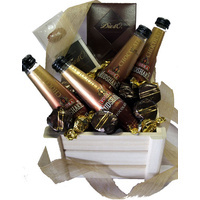 BOX 4: 20 Strawberry flavoured Belgian chocolate truffles. 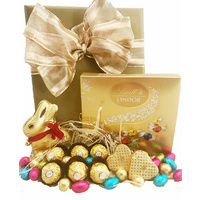 These chocolates are of supreme quality and is perfect for that chocolate lover or for clients or staff with enough treats for everyone.